Here at Pipescenes we are a family run business from Southampton and have been for years.We have a Bathroom showroom but we also sell Plumbing supplies.So we know how frustrating and daunting a task doing your own plumbing can be. 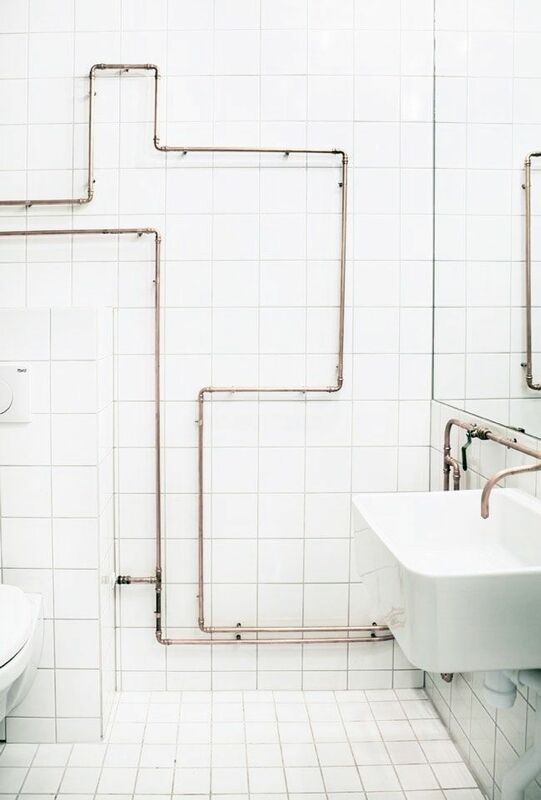 We like to combine our two favourite things: Bathrooms and Plumbing supplies. Lets us guide you through it step by step. Let’s start at the beginning . . . Your first port of call when starting any plumbing is shutting off the water supply.It may seem obvious but it is easily forgotten. You don’t want your house flooded and you don’t want to waste water. Install isolation valves.That way you are covered on every pipe.Why not use a master system to make life easier for any future repairs that may occur. It’s also worth checking the pressure of your water supply to make sure your tap and shower systems are compatible. The important thing is to make sure your plumbing is well concealed.There is just no point having a lovely Bathroom design looking ugly.When people come to visit and you want to show it off.You don’t want guests to see bare pipework protruding all over the place. Try replacing old pipework with new plastic pipes.Using plastic is easier, cheaper and last longer.You can replace it bit by bit as you go. Then eventually you will have new Bathroom plumbing that will last longer. Get an electric shower.It just makes life so much easier.Trust Pipescenes on this one. Avoid long plumbing pipe runs for the hot water tap as it will take longer.If you can’t get any closer to the water supply then you may need to rethink your Bathroom plumbing.Or you could divert the supply through a loop and include a pump to get it there quicker. Make sure your waste pipe run is under two metres.Or fit the pipe with anti-syphon valves. Otherwise, the discharged waste water can create a bad smell if it hits an air supply. Give us a call here at Pipescenes and maybe we can help . . .